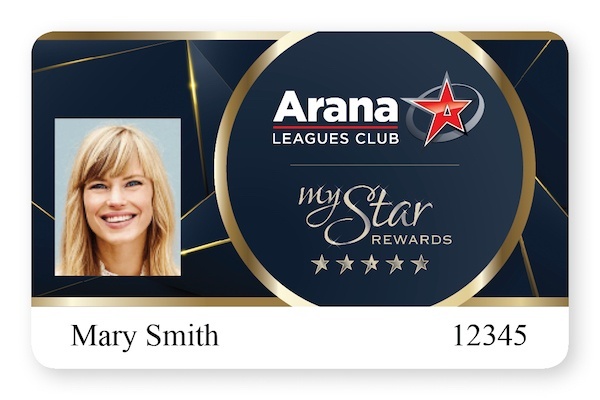 Arana Leagues Club offers many services and facilities for our Members. Membership is only $5.00 for a year or $12.00 for 3 years. Instantly, you will receive discounts on food and beverages and collect Star Points when you present your card upon purchase. Becoming a Member is simple, just fill in our Member Application Form and present it to our Reception Desk with supporting Photo ID.